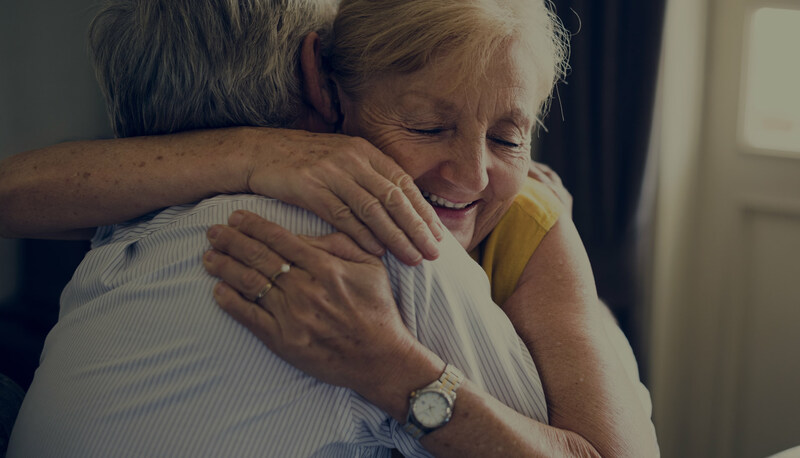 The happiness of our elderly citizens is of utmost importance to us, and we always make sure that they get the best possible care that they can. 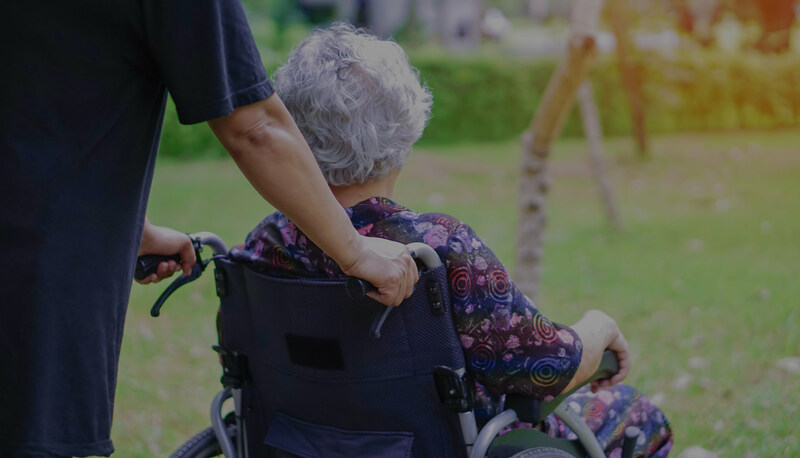 We render frail care services to Alzheimer and dementia patients, general frail care and care to people diagnosed with MS. We also care for post-operative orthopaedic patients. 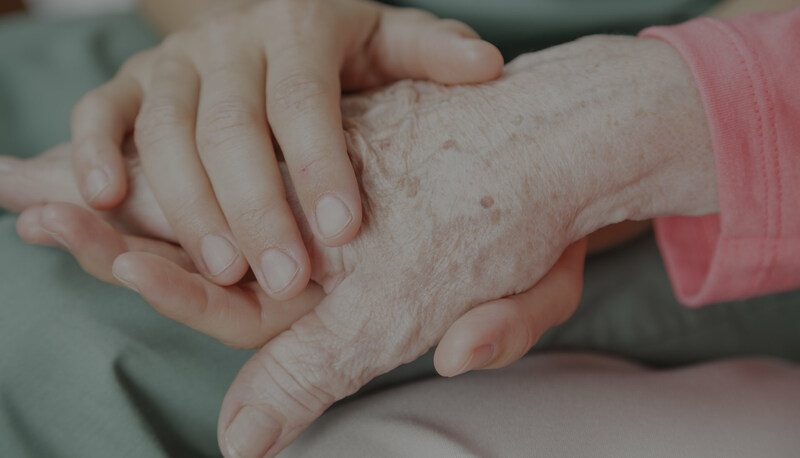 There are various conditions out there that impact our loved ones in different ways, and it is up to all of us to make sure that they get the frail care they deserve. Hospicare offers day care, short term, overnight and long term permanent abodes in either a full frail care or assisted living environments.